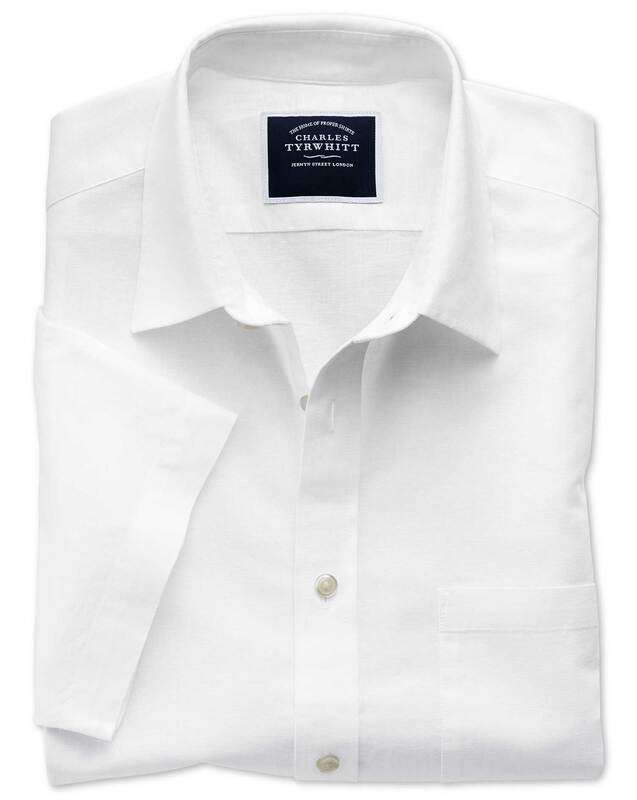 The fit is perfect, the cloth is excellent, and the construction of the shirt is very high quality. I was looking for a good quality short sleeve linen shirt for the summer and these were a perfect selection. Custom to remote to confidence in fitting.